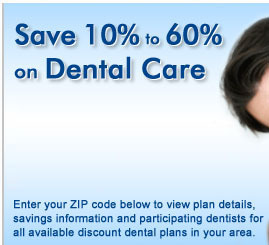 One of the largest dental discount networks, with thousands of dental practice locations nationwide. nationwide with Preferred Network Access by CIGNA. Did you know that over 108 million U.S. children and adults lack dental insurance? Group dental insurance plans and discount dental plans offer affordable solutions for consumers looking to save money on dental care. To learn more about the key differences between dental insurance and discount dental plans, please click here.